I can bet one of dad’s favorite past times is playing with his kids. Which is where the idea for this fun product came from. InRoad Toys CEO Andy created PlayTape for this very reason. Read on to learn more. 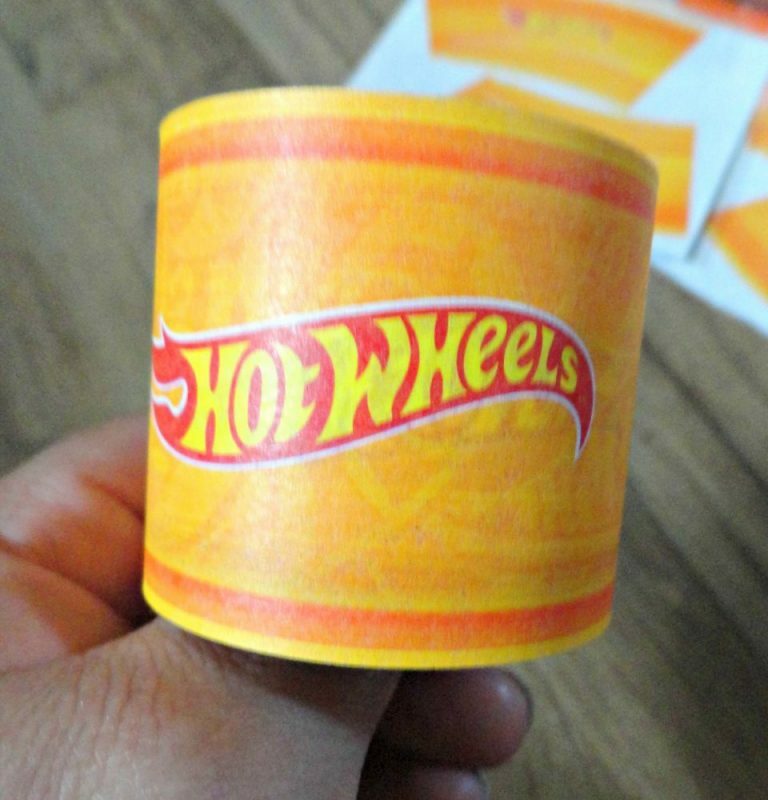 Hotwheels and Matchbox cars are often a huge favorite of boys and girls alike. (My son is eleven and we still have a ton of toy cars, trucks, motorcycles, and bikes.) PlayTape was designed so that dads and kids can create instant roads, anytime, anywhere, for hours of play. PlayTape sticks to any flat surface and is super easy to tear and reposition. When you pull up PlayTape you’ll be happy to find that it comes up easily, and leaves behind no residue. It’s also recyclable which is a huge bonus. What a better way for dad to spend Father’s Day then playing with his kid(s). PlayTape comes in different colors and styles. They have Hotwheels PlayTape tracks in Blue and Orange. You can also get their Classic Road PlayTape in black, blue, and red. They even have Off Road Series Mud Madness PlayTape. Perfect for your toy Monster Trucks, four wheelers, and dirt bikes. My son has some of this PlayTape and he pretends to mud bog with his monster trucks. He loves it. He even uses it for roads when he plays with his Walking Dead action figures. This PlayTape really has a ton of uses to spark dads and children imaginations. PlayTape hasn’t forgotten about the train lovers. Their Classic Rail Series is perfect for Thomas the Train toys, Brio trains, and Melissa and Doug trains. Made of paper and easy to tear, it will stick to any flat surface. If you make a mistake, don’t worry, you can easily reposition the tracks. To get your very own PlayTape and have hours of fun with dad, head to InRoad Toys. Want to find PlayTape at a retail store near you? If so, click here. You can also follow PlayTape on Facebook, Twitter, and Instagram.